Damian Racanelli - Farrell Fritz, P.C. Damian Racanelli practices real estate and construction law. 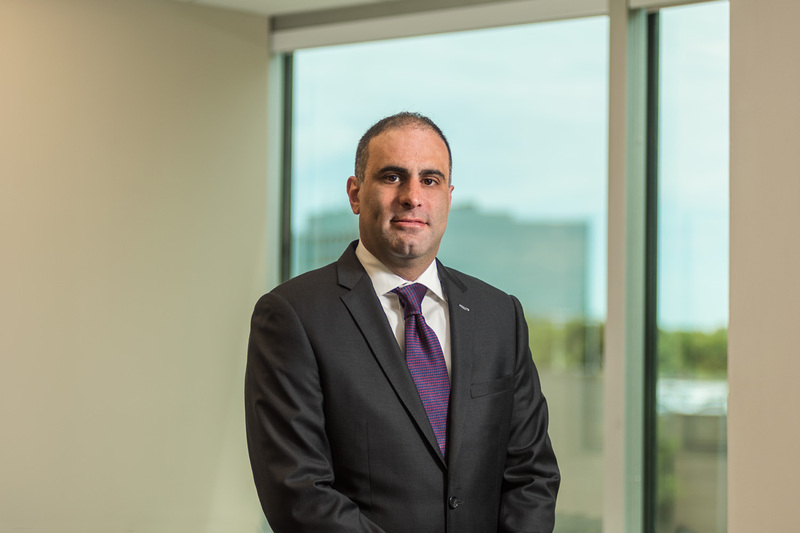 Utilizing his extensive background in general contracting and commercial real estate, Damian prepares agreements for commercial real estate transactions, assists with contract term negotiations, drafts purchase and sale agreements, drafts and reviews leasing agreements and conducts legal research and analysis. He is also a contributor to Farrell Fritz’s New York Construction Law blog. Damian was a Farrell Fritz summer associate in 2013. Prior to that, he was a law clerk at Ficara & Associates, P.C.